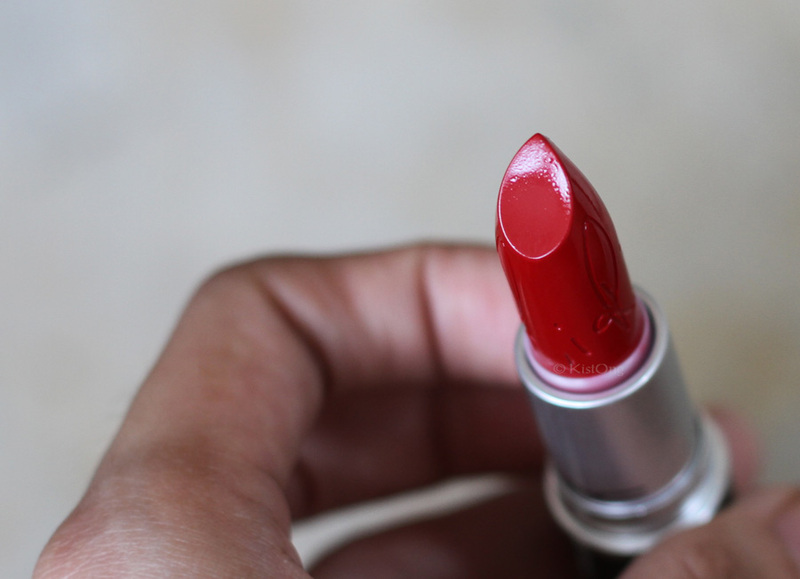 Are you still on the hunt for your HG red lipstick? 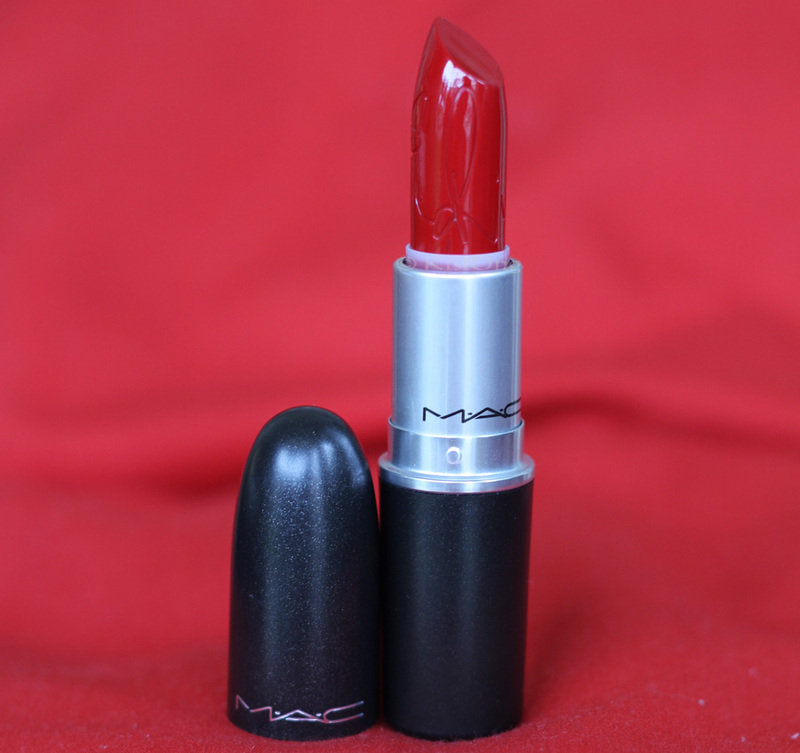 Maybe it’s time for you to check out MAC X Rihanna’s lipstick, Riri Woo! When this lipstick was first launched in the US last May, it SOLD OUT IN THREE HOURS. It was that hyped! 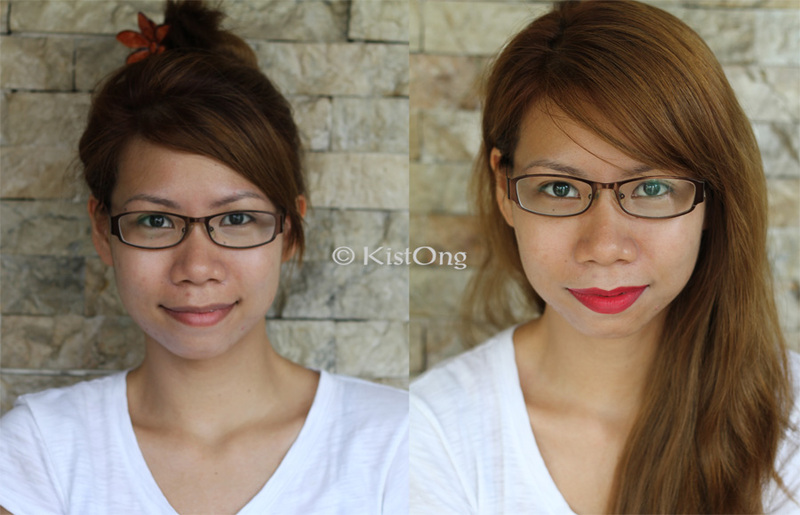 Haha But I think there’s more to this cool-toned retro-matte lipstick! 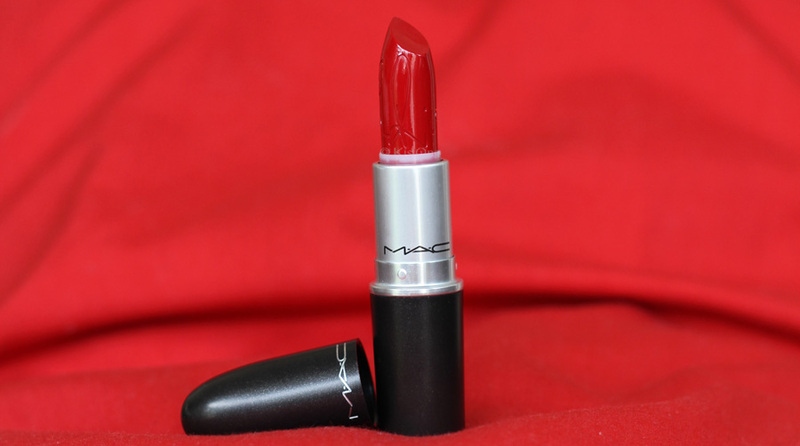 Riri Woo is Rihanna’s take on Ruby Woo, which is the shade it was inspired from. It might be the same when you look at both lipsticks from the tube but people who have actually compared the two lipsticks say there’s a difference in terms of undertone, brightness, and sheen. Now, I don’t have Ruby Woo so I can’t tell you whether they really are different or not. XD But here’s an interesting post comparing the two lipsticks. 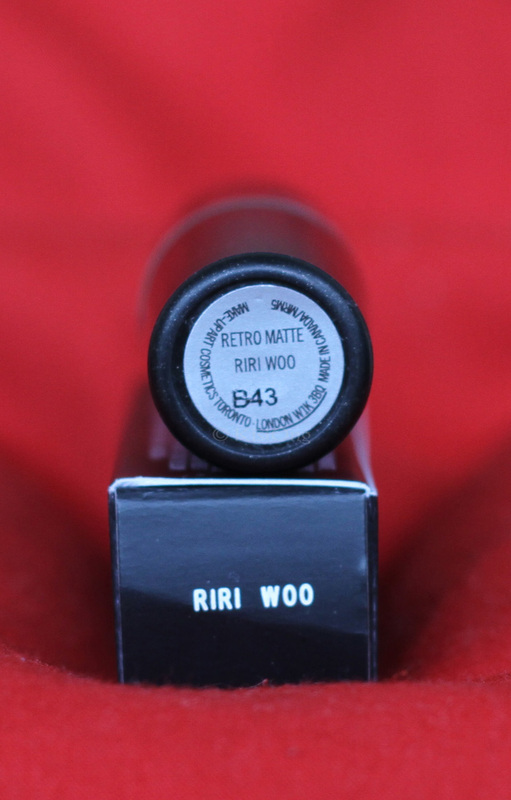 Here are some photos of the Riri Woo Lipstick. This is just a light application of Riri Woo. 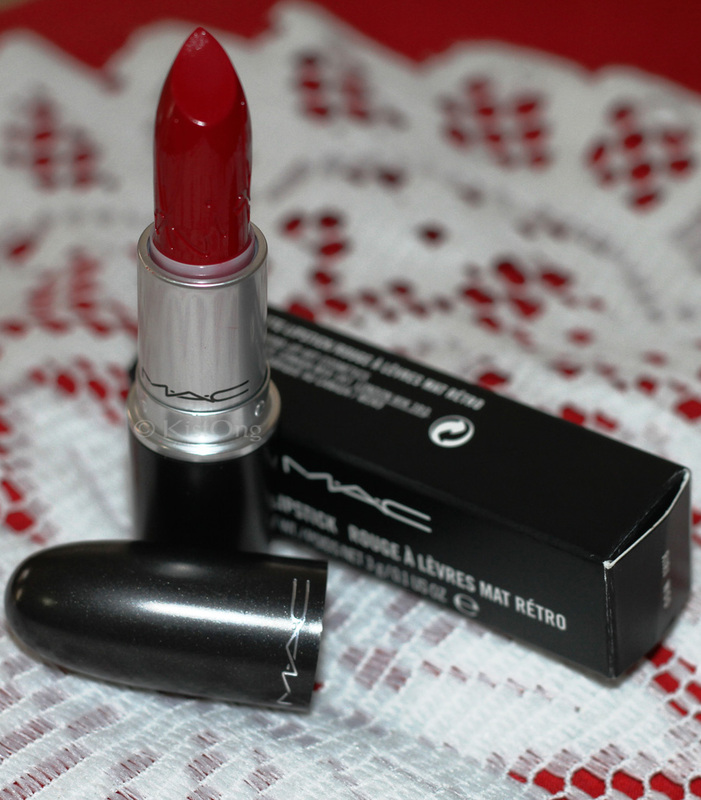 A more intense, bright red color can be achieved with more swipes of the lipstick. 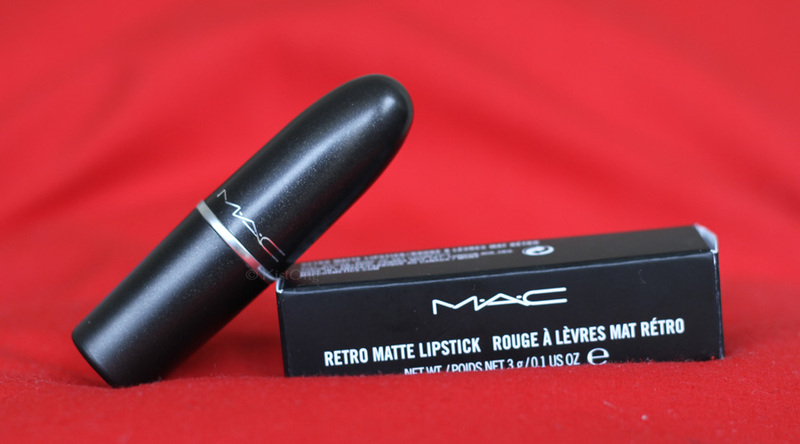 When it comes to application, this lipstick is dry dry dry. It’s difficult to apply with a brush and when applied straight from the tube, I feel like it tugs on my lips! But despite that, the color looks beautiful! Best apply a thin layer of lip balm to prevent lips from getting too dry! In terms of wear, Riri Woo can last for hours! The color is amazing on olive skin toned ladies like me even though this is a cool-toned lipstick. I think I can wear this everyday and on different occasions. 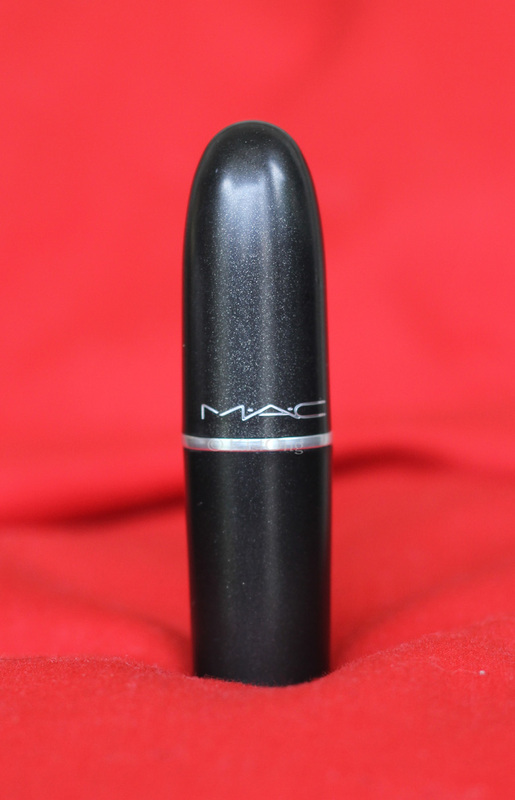 Color payoff is great, as expected of MAC lipsticks. =) This lipstick did not bleed on my lips. I guess this is because it has a matte lipstick. I hope you enjoyed this review and let me know what you think in the comments section below! Pingback: 8 Beauty Products Every Woman Should Own | Lips, Hips and Fashion Tips!